Isn’t it fabulous?! I seriously feel happy when I look at it…basically because it takes the overwhelming feeling away. At a glance I can look at it and know what is on my desktop and what items I need to take action with. I love my organized computer desktop so much I decided I would share with you all! I created a desktop background for you to download for free. It’s super easy to do! Here are your 5 simple steps. 1. Find out what size resolution screen your computer is. For a Mac, you can select the System Preferences from the Apple Menu, then click on Displays. Next to the word Resolution, make sure your radio button titled “Scaled” is clicked and look to see what resolution is highlighted. This is the size download you will need. For Windows, Click the Start button, then click Control Panel. Under Appearance and Personalization select Adjust screen resolution. Check to make sure the monitor you want to examine is selected in the drop-downDisplay list. Below that, you will see the drop-down resolution list, with your current setting showing the number of pixels horizontally and vertically. This is the resolution size you will need for your download Click cancel to leave things as they are. 2. Download the correct size desktop background from below. 3. Next, go to Picmonkey, upload the image and add the titles to each box. Then re-save the image. 4. Now you will need to upload the image as your Desktop Background. For Mac users: select the System Preference for the Apple Menu. Select the Desktop & Screen Saver option. In that window, find where you saved your newly created Desktop Background and click on the image. This will add the Desktop Background for you. Super simple. For Windows: Right-click your desktop and choose Personalize. Select Desktop Background from the windows’ bottom left. Click your newly created Desktop Background for the background. Click the Save Changes button. 5. Now you get to clean! Drag your icons to the respective boxes and admire! Here is the desktop I made for you. Grab your FREE download from the link below! I also added this fun organizer to my monitor. It helps organize my work space without taking up a lot of space, and I LOVE that it hold my phone! You might enjoy it too! You are welcome, Arlene! Hope you are feeling more organized!! 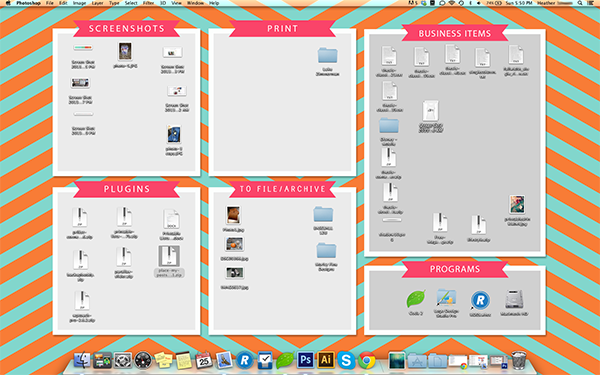 I am so visual and I usually have everything I need for a project all out on my desktop. And then the next project and the next…And then you can’t see the background. This idea is EPIC. Thank you! You are welcome, Amanda! When I first started using it, I couldn’t stop looking at it…I was amazed how clean my desktop was! Hi Tina…soo glad you LOVE it! Because this is a flattened image, you can’t change the stripe colors…Sorry about that. But check back, I am sure I’ll put up some new ones every so often! I was able to change the colors in GIMP (free photo editing program) using bucket fill on the stripes I wanted changed. (its not perfect, as there is a halo of previous color, but I like it toned down). It gives me an idea to make my own;) Thanks for sharing your work! I just went back and played with picmonkey there is a feature that allows you to change colors of the stripes-using the “magic wand” below “crop”, you can also add boarders and other effects. Great! Glad you could adjust your colors a bit more to your liking! This is amazing! Wish I would have thought of this. I have folders within folders but never super simplified like this. Glad you like it Sarah! Be on the lookout next month, I will try to put up a new one with different colors! Oh, this is just awesome! And so sweet to look at it! Much better than just those yucky folders on my PC! Thanks for sharing! Absolutely love this! Found it on Pinterest- and am already using it on my own desktop. Love it! 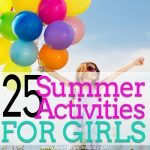 I also featured it on my Pinspiration Monday! Thanks for featuring me, Morgaine!! Same here!!! I have a Mac though and it won’t let me move my folders around. Anyone know if there is anything I can do to fix this??? I am having this same issue! I have the background downloaded and I love it! I just can’t move my files and folders around. Any thoughts, Heather? You can use any image on your computer as a desktop background for Windows. However, you may need to adjust the image’s dimensions in Photoshop to ensure a proper fit with your monitor’s resolution. Once you have edited your image to fit the screen resolution, you can assign the image as your computer background, allowing it to appear on your desktop behind your program icons. What a cool Idea! I will definitely adapt this for my laptop. Thanks for the tutorial! have my own organized desktop. I saw my sister pin this, and came to take a look. I work at an ad agency which requires me to take alot of stuff home (I came from teaching and have less paper work, but it is still alot). I adapted this to my Linux system. For those who are like me, and got sick of Windows and Mac OS and switched to Linux, and are not too smart to figure out how to change things on your desk top. Go to the System Menu (where your shut down options are) and click System Settings, Under the “Hardware” Menu, click display, and right in the middle should be your dimensions in Pixels. I would definitely use Photoshop or GIMP to fix the dimension from the downloads, but there you go! I do alot of my own art on the computer, so this is very useful to file away finished pieces and stock refrences. Why didn’t anyone think of this sooner??? It’s just PERFECT! Thank you so much for sharing this. My sanity loves you for it. 🙂 ~M. This is just what I need! I have ADD and finding stuff on my computer isn’t always easy. I hope you can make an ADD-friendly background, preferably an even colour. Thank you for sharing your super idea!! 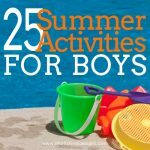 Imke–Glad this is a help for you! I’ll be sure to make a plain background the next time I do an update! I just spent the last 15 minutes trying to get this to download per your instructions. Although your idea is great….can’t understand how to download it with your instructions (and yes..I’m quite up to speed with technology) and ended up downloading crap I don’t want or need. Sorry but this won’t work for me. Marcy- Did you click the link that contains the right size image you need for your computer? Basically, it is just an image that you assign to your desktop background. Yes…..and I got a bunch of other things that loaded with it….tool bars for Mixo VJ was one of them….I had to go to my actually registry to clear that garbage out. Then it overwrote my home pages with the Conduit search (which is part of that Mixo garbage) in both my IE and Chrome browsers. Sorry it didn’t work out for you, sounds like you might have clicked on the ad instead of the screen resolution sizes listed below the ad (I just checked all the links to make sure they are working and the work great!). This is just adorable! I put it on my desktop both at work and at home. Thanks for sharing it. Such a great idea! This is just the best thing! Thank you so much for sharing! I love it! Thank you, I LOVE this, so Happy and cheery. It makes me smile to see my desktop now. Glad you love it, Jessica! Check back, I’ll try to put out new updates every so often so you can have a little variety! Hi! I’ve used this desktop for a while and love it! I have a new one I would like to use but cannot seem to get rid of this one. Any suggestions? Chris- I am on a Mac, and for it, I simple go in and change my screen saver under the system preferences to the new image. I would imagine it’s basically the same on a PC. Does that help? 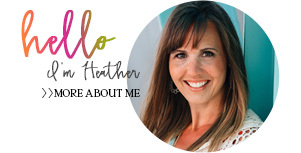 Hi, Heather – love this organization tool – my desktop is a mess! Have you had a chance to update it with a plain background? I’m going to download and use it as is, but I would love to have a simpler background. I can’t find where I saved the picture when I click on Displays/Screensaver in the Mac Menu. Any suggestions? When I save things on my Mac, it automatically goes to my “download folder”…I’d check there! I LOVE THIS! It looks like little clip boards! Thanks Annie! I hope you enjoy using it as much as I do! This is SO smart I love it! Thank you for sharing! Yikes! Downloaded image -Yea! Used Picmonkey to modify it – Yea! Uploaded as background- Yea! How the heck to do move all the desktop icons into the appropriate boxes? They keep jumping back to the left hand side. I am sure it is something easy that I am missing. Mary- are you on a PC or MAC? I am wondering if you have the icons automatically set to line up to the left? I’d check your settings and see what you find! You will then be able to rearrange your icons. Thanks for a wonderful idea and design! Thanks for posting this! Easy to use and great directions! Thanks again! I love it! I can’t believe how simple, but GENIUS this is! You are out of this world for thinking of this. I already downloaded, customized, installed and ORGANIZED ! Plus it all took less than 5 minutes!!!! THANK YOU!! yeah, Michelle!! I am glad you love it! And even better, it was fast to install and use! Thank you so much! 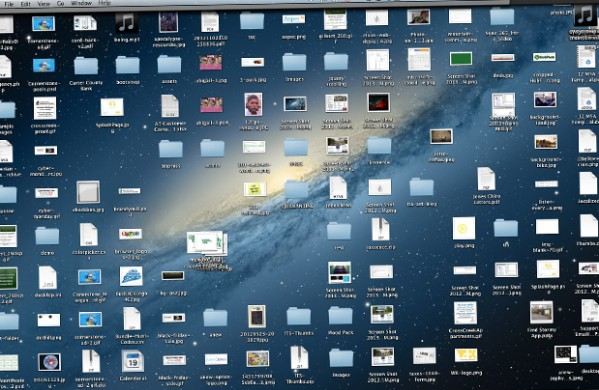 I teach middle school and always put things on my desktop so I can find them…but then I get overwhelmed. I posted a screenshot and many of my friends are loving it too! 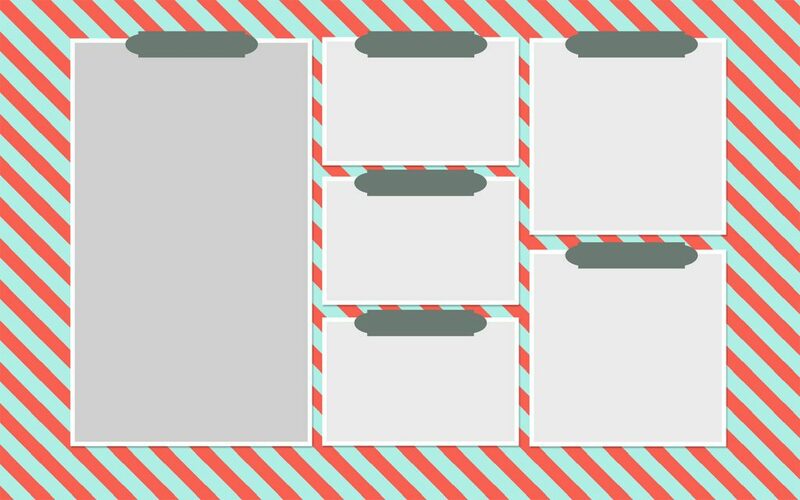 Hope you don’t feel so overwhelmed after implementing the organizer! And thanks for sharing with your friends, too! Thanks, Heather! I’ll take that compliment! LOL!! What a great stuff dear! I like the way you do it, honestly I don’t even think that it would be that easy and possible. You open my mind to possibilities. I would like to do that as well. Thanks for sharing! This is awesome! I just put this on my home computer and will put it on my school computer on Monday! Such a great idea, thank you! YEAH!! glad you love it, Meg! What an amazing idea, I can’t wait to try it! I love it!! What a great idea to use PowerPoint! I need help! What resolution setting should I choose if my monitor is 1280 x 1024? I would try the 1680×1050 and you can see how it looks on your screen…if you need to adjust from there, you’ll be able to tell if you need a larger or smaller size. Hope that helps! thanks for sharing the organizer. I installed it easily with your instructions but each time I shut down the icons align to left screen instead of the new format. Any suggestions on how to lock the icons in their new place? Elaine- That is strange! What type of computer system are you using? Mine is doing the same?! Hello! Just wanted to let you know that I absolutely love this idea! I am currently using one of yours but would LOVE to be able to make my own. I was wondering how/what program you used to make them? First I tried Microsoft Word but am having trouble converting it into a JPG. I would really appreciate any help! BTW I am newly subscribed because I love everything you have here! 🙂 Thanks so much! Hi Catalina!- I actually make them in Adobe Photoshop. 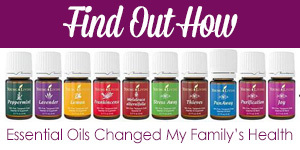 It’s not a free program, so if you don’t have it, I would suggest trying to make one on PicMonkey.com! The one thing you have to remember with PicMonkey is that you can’t save the final product to go back and revise! So make sure you have everything just they way you want it before you leave the browser page. Let me know if you need anything else! This is beautiful. I have been looking for desktop inspiration lately and I have found it. I am going to use the same layout as yours, but come up with something a tad different. Thank you for inspiration! I just downloaded this and set it up on my desktop at work. OMG it is AWESOME!! I was just wondering yesterday how to set up boxes on my desktop to organize it……thanks so much for such a wonderful tool!!! How do you put titles on the gray boxes? After you have downloaded the image from my site, upload it to PicMonkey.com. In PicMonkey you can ad text to each of the boxes by clicking on the “Tt” in PicMonkey and placing your curser where you want the text to show up. Hope that helps! This template is awesome. I never would have thought of doing that. My desktop is so organized now! Even my husband was impressed! Thank you! Glad you are enjoying feeling a bit more organized! Great idea! I love it! i just applied it to my desktop and will do the same at work!! Thanks!! Would love to see this for an ipad. Did u misspell minutes on purpose to play on the word in some fashion? Or just a typo? Use your iphone one and so far like it. Adorable, practical and fun! 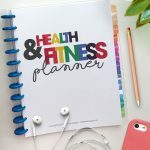 I’ve pinned this and linked to it in my newsletter this week! Thank you! Awesome ! Thanks a million ! Thank you for sharing this! Already put it on my desktop and it looks amazing! I need visual but I require tidy or I’m overwhelmed!! What a great idea! I am a graphic designer so I made my own using some of my photographs and a transparent overlay for the boxes. What I understand of Mac computers is that items stored on the desktop pull resources. I suggest saving folders in your home directory and then creating an alias. Then drag the alias to the desktop. When you drag files to those folders on the desktop, it moves them to the folder you created in your home directory. Easy access without using up resources. Thanks for the info on that! AMAZING idea!!! I’m doing something with a different background :)But using a similar idea. love it!! Thank you for posting this! 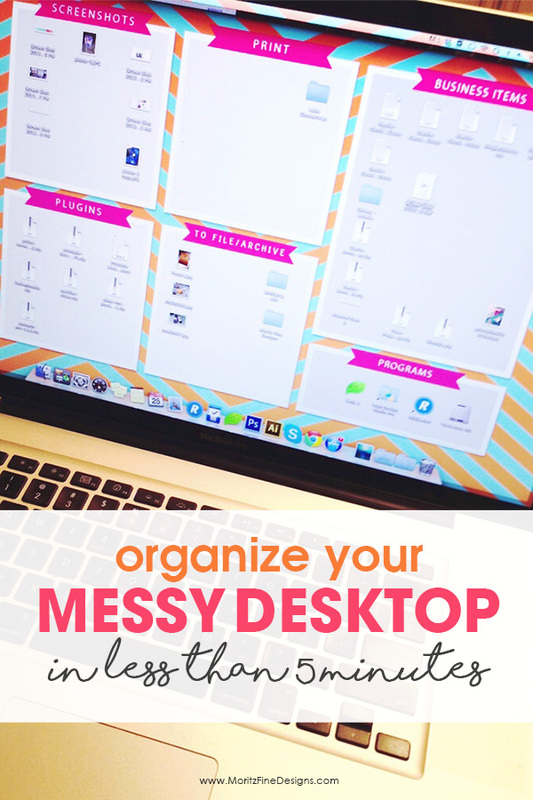 I saw it on Pinterest and already put it on my desktop 🙂 I am trying to get organized and this will be a great help! Thxs again! I love this idea, but I want to keep my own desktop background pic of our GRANDCHILDREN. Please tell me how to get folder placement around this picture. Every time I turn my computer off and back on, it isn’t organized anymore. Hmmm, what type of computer are you on? The one thing I would change, (and may wind up making my own after all with this change), is to put a ‘box’ at the far right of the desktop image for downloads, since Mac defaults a file downloaded to the desktop to the last available right screen grid position. That way I know at a glance if I have anything I’ve downloaded but haven’t processed yet. Thought I’d let you know I found it on Pinterest. I Have a Mac Pro, I was able to get the background set, However, when I drag the icons they will not stay, that go right back to the right of the screen. How do I fix this..
Jodi, you might try checking your view options. (secondary click on your desktop, then choose ‘view options’). Make sure the ‘Sort by’ option is set to ‘none’. OMG…I love it! I just “fixed” my desktop to this and already shared with the others in the dept. Thank you so much! I look forward to seeing other styles also. This is fantastic! Thank you for sharing! So glad you love it, Margaret!! How do you make your own? not a big fan of the pattern of the background and I found one that I do like. But I don’t know how to add the boxes and the titles. Send help! Thank you so much for this – my desktop looks soooo much better now! Hi I’m trying to download the 2560 x 1440 for my Mac and it’s giving an error. Please help, I love your design!! 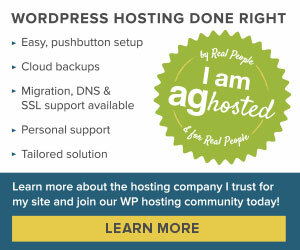 Rebecca- I just fixed the link…it should work for you now! AWW!!! Happy to have helped! Thank you for this! I actually “ran” with your idea, and made mine look like a chalkboard complete with doodles, etc. Now that I know how to do this, I’ll probably change it up ever couple of months, lol…Again, thank you! Thank you so much for sharing! I wished I could’ve taken a before and after picture of my desktop. What a great idea. Love it…thank you! I am glad to share!! it’s such a useful article for me… Thank you so much! Oh no! I totally missed that typo! Thanks for pointing it out so I could fix the graphic. I SO appreciate it! I started using this and when I update files they move on my desktop. How can I control this? I am using a PC. I have unchecked the Auto arrange icons setting when you right click on the desktop. I don’t know what else to try. That is strange. I googled to see what another solution could be and found this article….maybe it will help? This content is greate! Thanks for sharing to us! Article and comments are really helpful, you are doing great job, thanks everything.